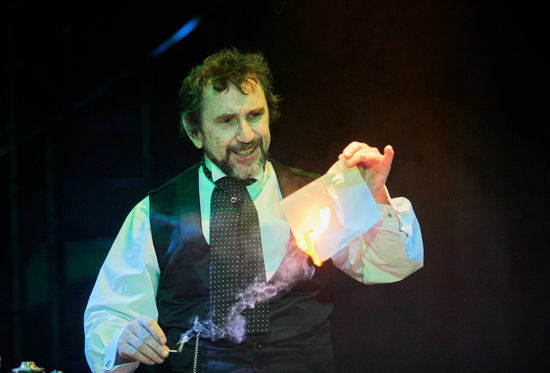 A twisted tale of nerve-jangling horror, this adaptation of Robert Louis Stevenson’s classic gothic thriller stars Phil Daniels as the extraordinary Dr Jekyll and Mr Hyde. 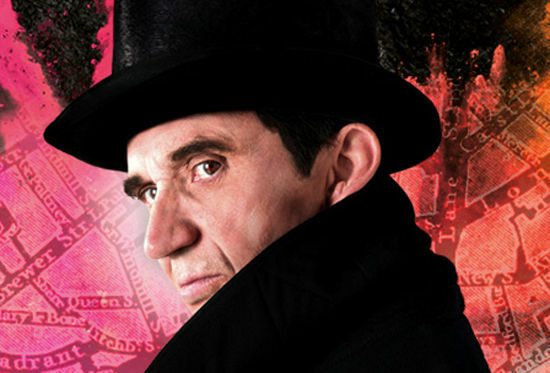 Can Dr Jekyll find the cure? A Touring Consortium Theatre Company and Rose Theatre Kingston co-production. During one of his audacious experiments trying to separate good from evil in human nature, the kind and gifted Dr Jekyll inadvertently unleashes an alternative personality of pure evil … the mysterious Mr Hyde. As this sinister figure starts causing terror and havoc in foggy London, Jekyll must race to find a cure for his monstrous alter-ego before it takes over for good. Phil Daniels extensive and varied credits include Jimmy Cooper in Quadrophenia, Richards in Scum and Kevin Wicks in EastEnders. He has worked with the RSC and NT and has appeared on stage in productions as diverse as Les Miserables and This House. 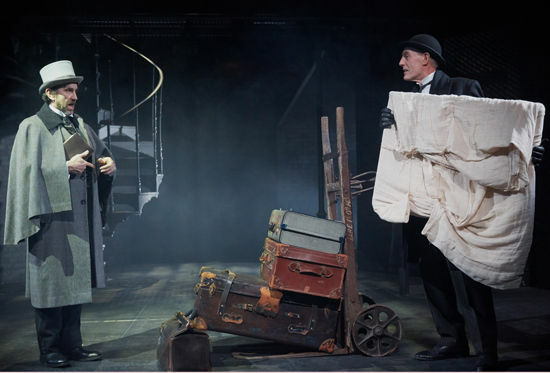 Jekyll & Hyde is directed by Kate Saxon, designed by Simon Higlett and adapted by Tony award-winning playwright David Edgar.